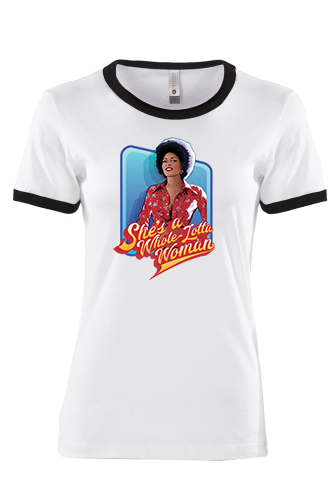 She’s a whole lotta woman! 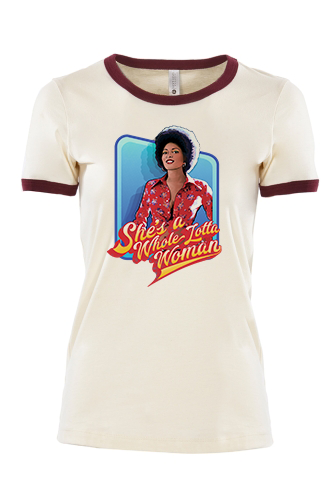 A vintage inspired women’s ringer tee with Pam Grier as Foxy Brown. Antonio Fargas had it right! 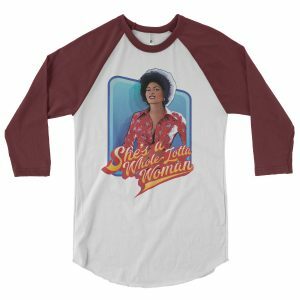 Ringspun cotton women’s ringer T-Shirt.